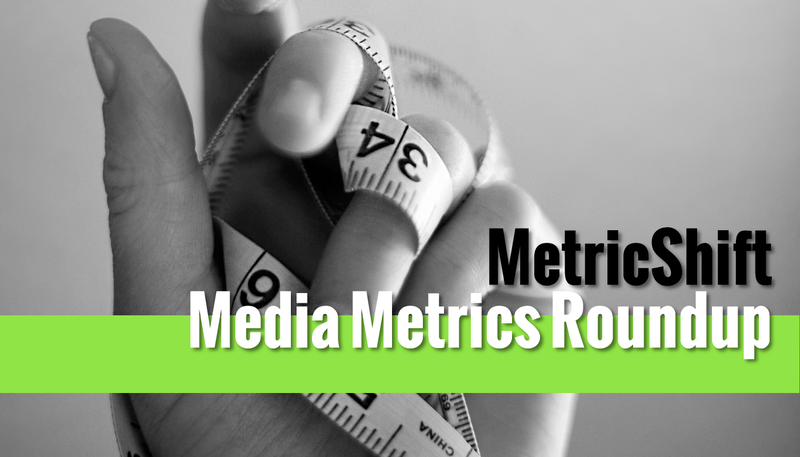 So many nuggets of measurement wisdom here. A case study from the world of web design. How to get started with Google’s A/B testing tool. The algorithm is a year old. Did it help bring us Trump?